The New Year is upon us and promises to bring better connectivity and technology. With every passing year since 2010, the world has seen a meteoric rise in the use of smartphones. It started off in 1982 with the 1st generation or 1G, also known as an analog connection. There was nothing called data. The first age of voice plus data came in 1991. 2G enabled users to access the internet on their GPRS and EDGE enabled mobile devices. 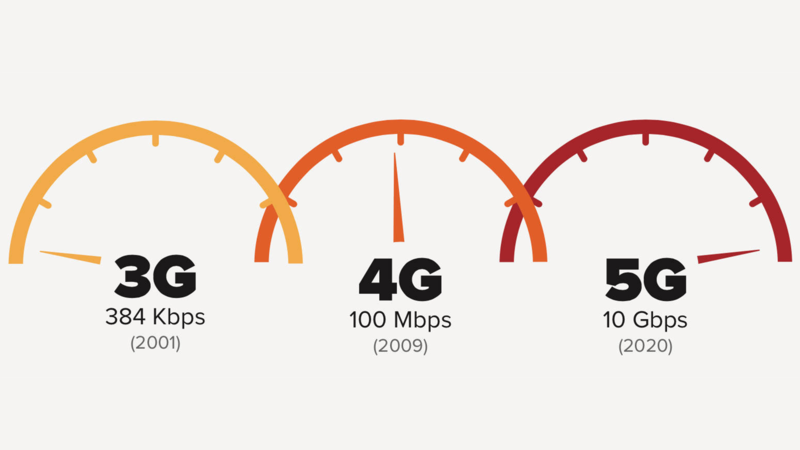 Roughly after ten years came 3G with faster data speeds, and now we are in the age of 4G or LTE network. So, today we try to find out if 2018 is going to be the year when we step into the 5th generation of mobile networks. Read on! 5G is the upcoming generation of mobile networks and promises to bring data speeds 40 times more than current LTE speeds. 2018 will possibly be the year when IoT will go berserk. Experts predict that by 2020 more than 50 billion devices will be connected by IoT and to support that connectivity lightening speed data is required. This precisely what 5Gplans to make possible. In 2016 Finland was the first country to carry out 5G tests successfully. Since then many countries like the US, China, Sri Lanka has carried out similar experiments and being satisfied with the results, plan to roll out 5G by the end of 2018. 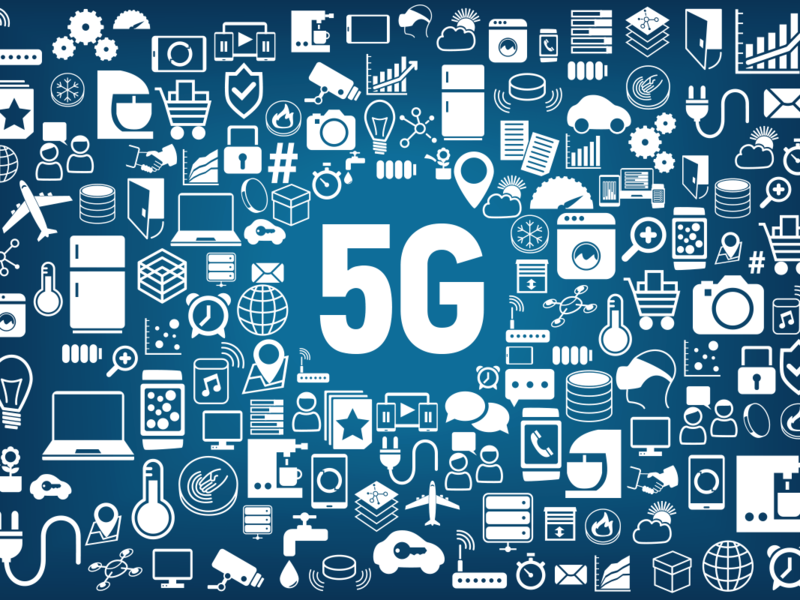 In the US the four behemoths of telecommunication namely AT&T, Sprint, Verizon, and T-Mobile are in their last phases of 5G testing. AT&T is probably going to learn from its mistake of renaming its HSPA network as 4G and plans to roll out ‘true 5G’ by the end of 2018. Verizon plans to bring 5G into the mainframe also by the end of 2018. It would be interesting to see what Sprint and T-Mobile do to retain their users as both are still into R&D of their 5G network and it would be the end of 2019 by the time they roll out their 5G plans. IoT is going to be the hot topic of 2018. Experts believe that from now on, the internet will see its usability rise if the reports about various researchers and technological advances are to be found, the internet is gearing to leave its mark in almost every aspect of our life. Let’s hope that 5G will be capable of supporting the constant connectivity that will be required after this volcanic eruption of IoT.